i would sign it, but the petition doesn't exist anymore. "You have tried to access a non-existent petition. 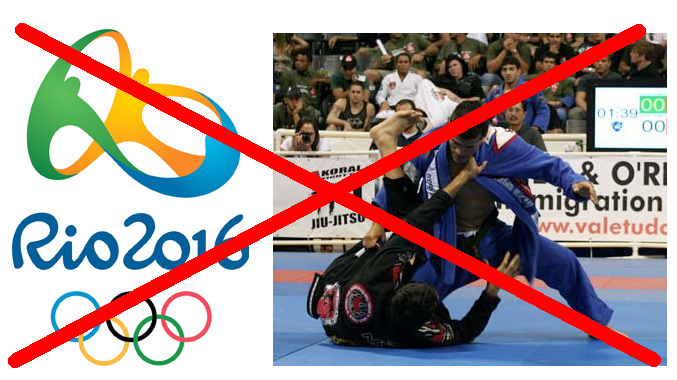 Please check the petition address and try again or create your own petition"
MMA might get a trial run in rio 2016. hopefully with their bjj background it wil happen. i think if it does then bjj has a chance in the future.